As fuel prices continue to soar, Baba Ramdev said that he can sell petrol at the rate of Rs 35-40 if the government allows, The Economic Times reported. Fuel prices are at their highest, with the price of petrol at nearly Rs 90/litre in Mumbai. 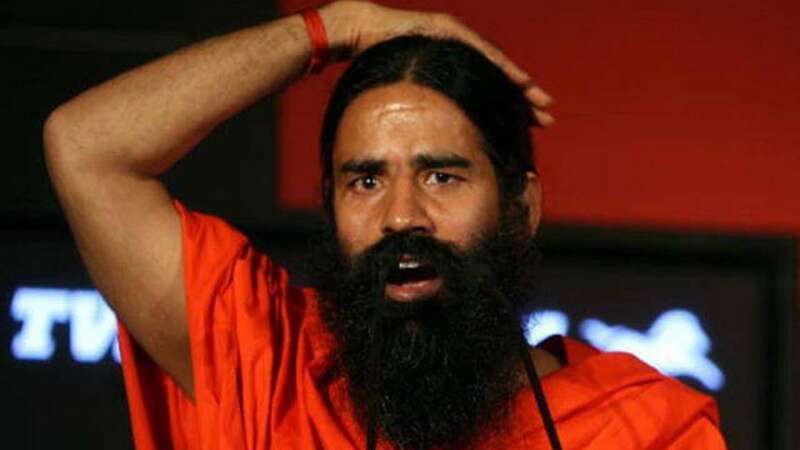 Baba Ramdev, who is known to have been politically active in the past, has also said that he will not campaign for the BJP in the Lok Sabha elections next year. WHAT BABA RAMDEV SAID ? As quoted by The Economic Times, Baba Ramdev said, "If the government lets me, and gives some relief in tax, I can give petrol, diesel to India at Rs 35-40 per litre. Fuel needs to be brought under GST and not the 28 percent rate." Baba Ramdev was speaking at NDTV's youth conclave event on Monday, 18 September. Baba Ramdev "Price rise is a big issue and Modi ji will have to take corrective measures soon, else it will prove very costly for the Modi government." Having distanced himself from politics, the Yoga guru Baba Ramdev said, "I will not campaign for the BJP. I have withdrawn from politics and I am with all the parties, and I'm independent." Baba Ramdev also said that he is not inclined towards any ideology, and is a centrist.